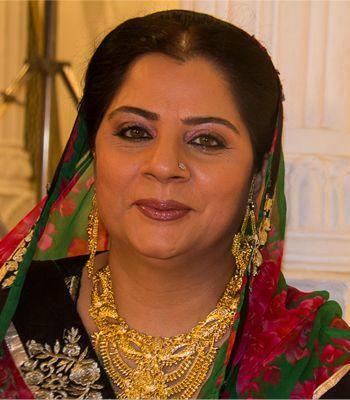 Alka Kaushal is an Indian actress and producer. She was born on 2 September 1969 in Delhi, India. She is famous for her work in Marathi Cinema. 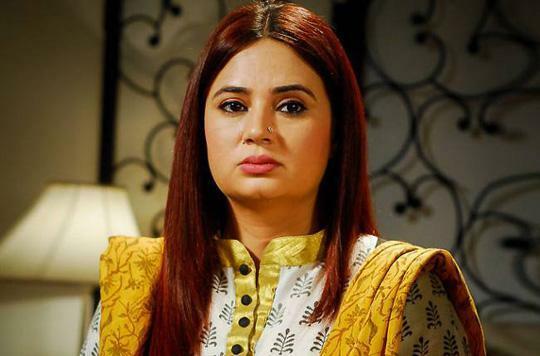 She is also popular for her roles in TV shows such as Kumkum – Ek Pyara Sa Bandhan and Qubool Hai. 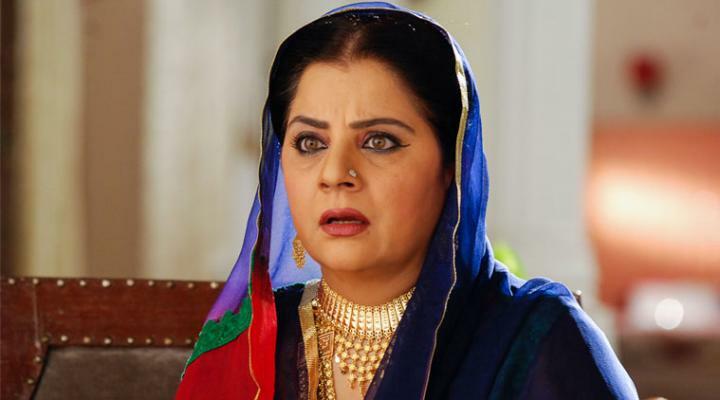 She mainly played negative characters in TV serials. She made her television debut with Ramesh Sippy’s Gathaand. Her father name is Vishwa Mohan S. Badola and mother name is Susheela Badola. Both her parents were well-known stage artist. Her younger sister, Kalindi Badola, is a radio jockey on Radio Mirchi, and her brother Varun Badola is also a television actor. Alka is married to TV producer and director, Ravi G Kaushal; the couple have started their own production house, Mangalam Arts.